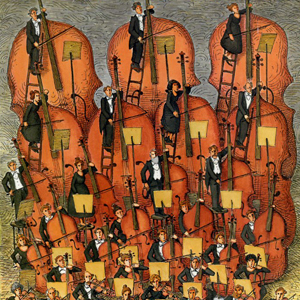 From the time of Stradivari, the violinmaking world has been a cloistered male bastion preserving closely guarded secrets and a lucrative violin market. When chamber music friends asked Carleen Maley Hutchins, a grade school science teacher, amateur trumpet player, and New Jersey housewife in the 1950s, to trade her trumpet for a $75 viola, she decided to try making one, setting in motion a surprising story of a self-taught genius colliding with an ancient guild. 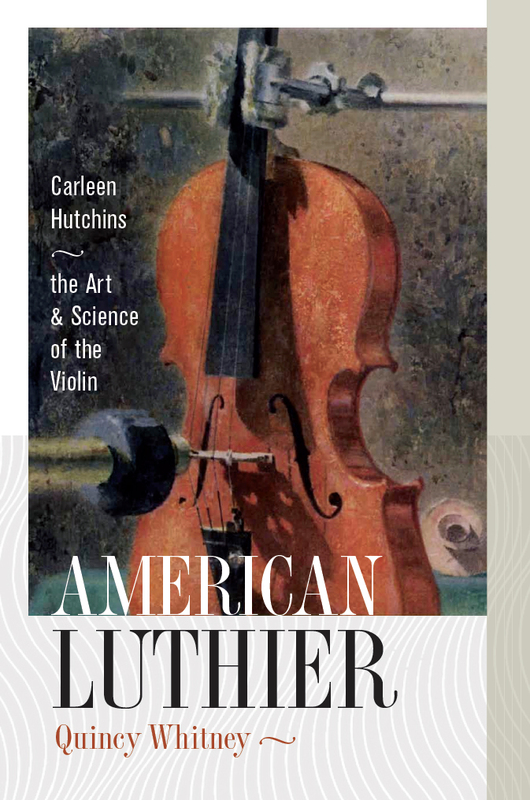 Hutchins carved nearly 500 instruments, conducted 100 experiments, and built the first violin octet – a family of eight violins from an eleven-inch treble to a seven-foot contrabass. She wrote 100 technical papers, two benchmark Scientific American cover articles, founded an international society devoted to violin acoustics and was the only woman to win the Acoustical Society of America Honorary Fellowship, first given to Thomas Edison in 1929. The resourcefulness of Granite Staters in their efforts to innovate and improvise is the reason for this incredible and intriguing cast of true stories about New Hampshire people living what they love and loving what they do. Hidden in the cracks and crevices of the Granite State are stories of pioneers pursuing their passions, creating legacies along the way. There is the tale of the mountain man who became in innkeeper; the “Bird Man” who took his passion to the White House; the gentleman who ascended the highest peak in the Northeast in a steam-powered locomobile; the story of one skier’s dramatic win at the 1939 “American Inferno” Mount Washington race; the Shaker Meetinghouse, built in just one day, in complete silence; and the gallant efforts over six decades to save the Old Man in the Mountain. This most unlikely compilation of stories form a colorful narrative of some of New Hampshire’s most notable newsmakers and remarkable historic events that include publishing the first mountaintop newspaper; carving the first ski hill; building the Wells Fargo stagecoach of the nation; and creating the first war memorial dedicated to women! Originally a research project for the American Folklife Festival held at the Smithsonian Institution in 1999, the year New Hampshire was the featured state on the Mall in Washington, D.C., this collection of remarkable true stories encompass all regions of the state and a cross-section of themes in seven categories. 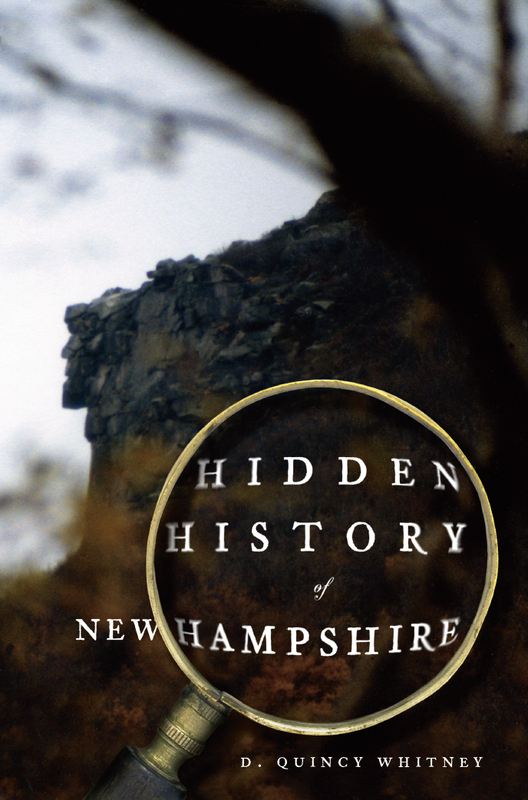 In December 2008, just three months after publication, Hidden History of the New Hampshire was selected as “Book of the Week” by The New Hampshire Center for the Book – and it has been the bestselling New Hampshire title for History Press since its publication.